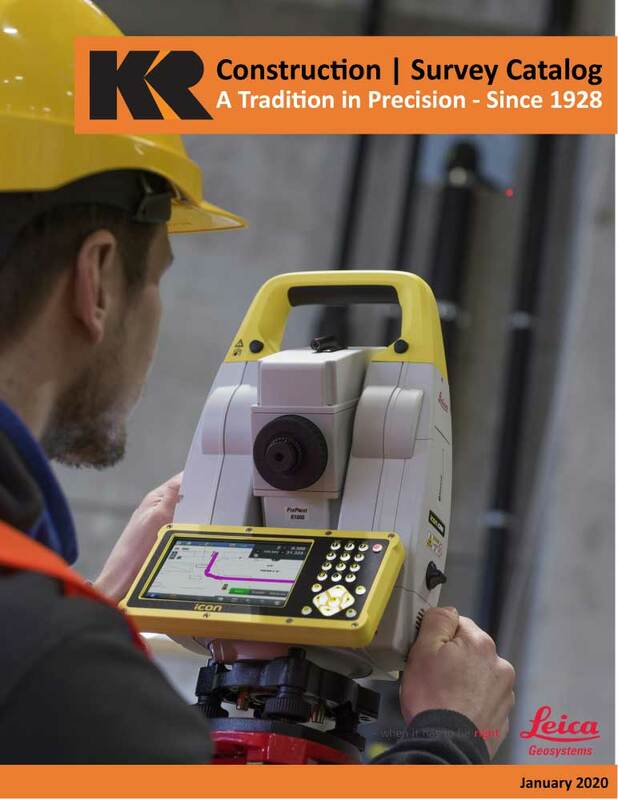 Kuker-Ranken is proud to present an indispensable tool that has radically enhanced the efficiency of common measuring tasks! The Leica DISTO S910, is the first LDM with the capability to capture multiple, accurate measurements in three dimensions from a single location! Measure fast and precise distances between any two points from one location with the laser distance meter Leica DISTO S910. Create easily as-built documentation, calculate roof dimensions, integrate data into BIM or CAD software for even 3D visualizations. This improved workflows save valuable time and money – all this at ranges of up to 300 m.
Smart Base -- a biaxial pivot integrated with the circuit board -- is the key hardware innovation and a must have. Unmatchable technology, combined with a more powerful laser, a 360° tilt sensor, and new software --SmartBase enables the S910 to accurately measure the distances and angles between multiple points. Point to Point (P2P): Accurately measure the tie distance between two points, no matter how far, even if you are hundreds of feet, from your target. 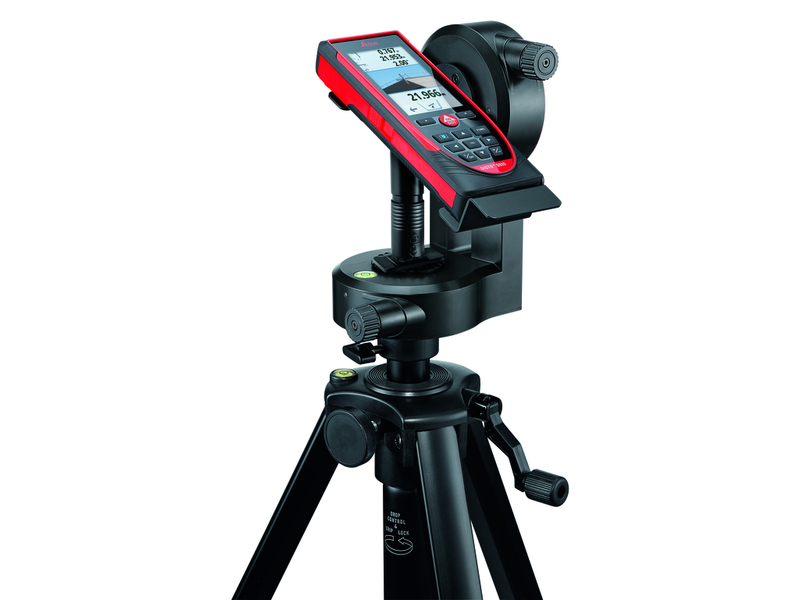 Shoot Point 1 then Point 2 and the Leica DISTO S910 displays the distance between them. No longer worry about: Widths, heights, diagonals, gaps. Simply measure the start and end point, and the distance is displayed. Smart Area: Shoot the corners of any polygon to determine the area of floors, walls, even odd and complex roof shapes. Smart Angle : Shoot three points to measure any angle (including outside angles, which is an industry first). 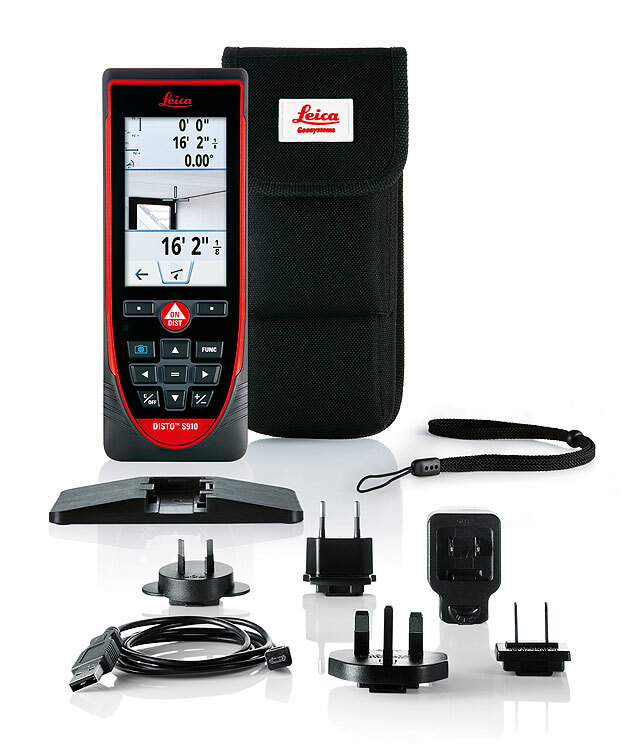 With the innovative X-Range Power Technology on board the Leica DISTO S910 represents the measuring technology of the future. 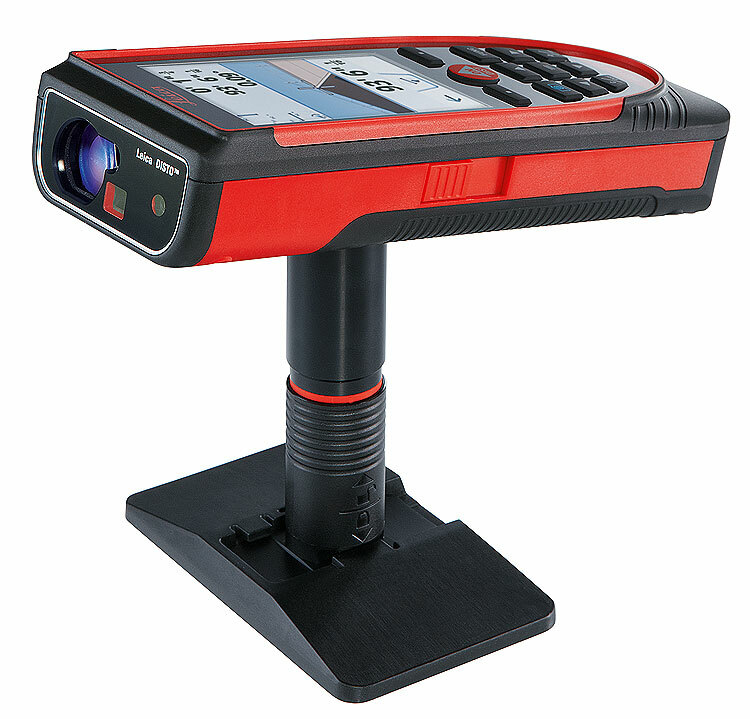 It achieves ranges of up to 1000 ft. and guarantees the best measuring performance even to poorly reflecting objects. Bluetooth Smart or 4.0 is the latest version of the wireless technology Leica has added to the Disto S910 and other Distos. The improvements brought by Bluetooth Smart include drastically reduced power consumption via a low pulsing method that keeps devices connected without the need of a continuous information stream. For maximum accuracy the SmartBase requires a simple level check. This guarantees the electronic level of the S910 is within 0.1 degree of true level . We strongly recommend to achieve the highest measuring accuracy, that you use a tripod for the majority of P2P, Smart Angle and Smart Area functions. The S910 includes a metal insert for a 1/4” tripod thread, located at the bottom of the SmartBase (additionally a 5/8” adaptor is available). 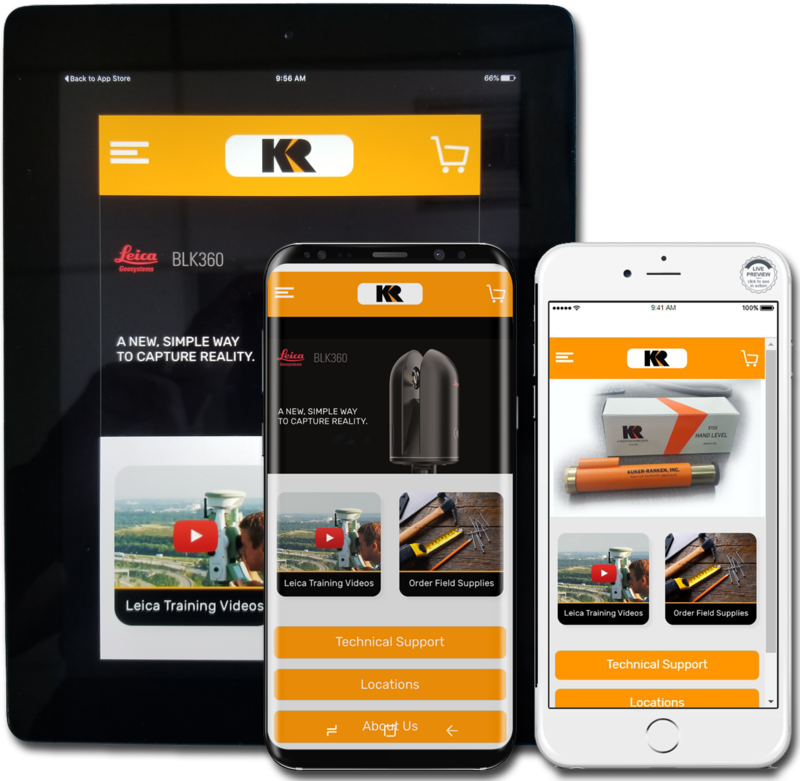 Kuker-Ranken has been a dependable provider of Architectural, Engineering, Construction, survey equipment and supplies, continually matching the needs of professionals with the right tools for every job! 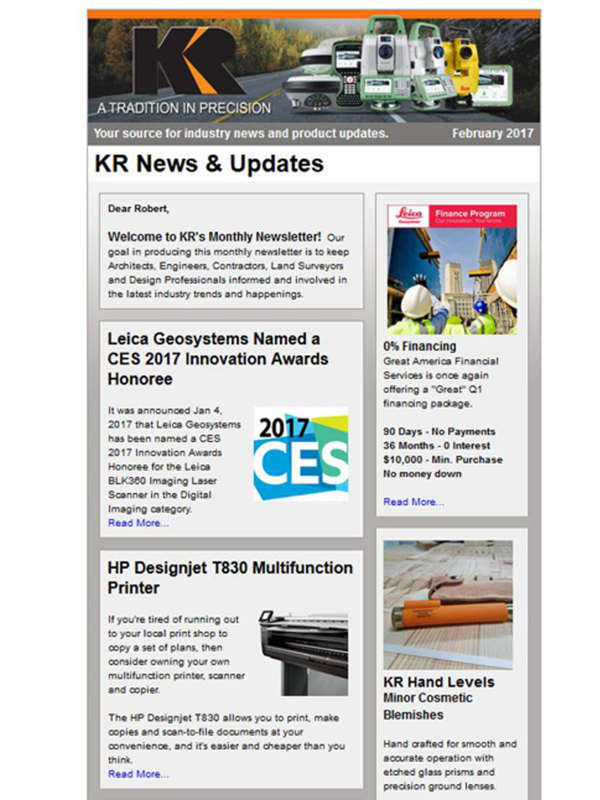 * Leica DISTO� S910 has been connected with the device like a Bluetooth� keypad and transfers values to a cursor position.